John M. Feierabend, is considered one of the leading authorities on music and movement development in childhood. 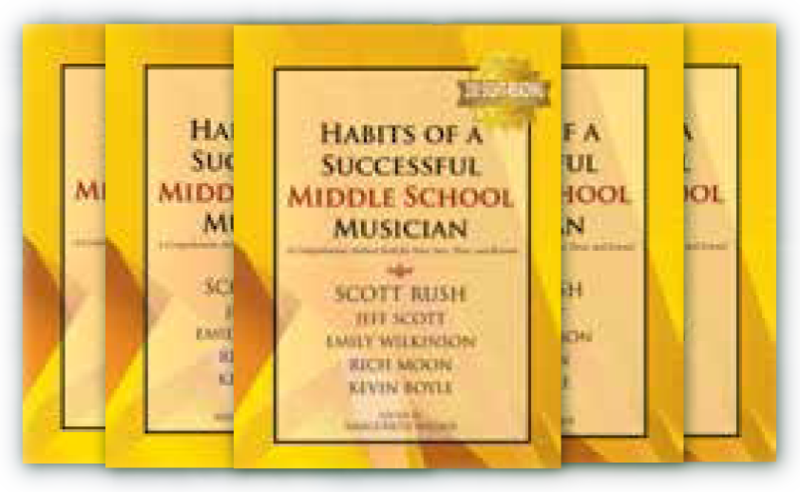 He is Professor Emeritus and the former director of Music Education at The Hartt School of the University of Hartford and is a past President of the Organization of American Kodály Educators. 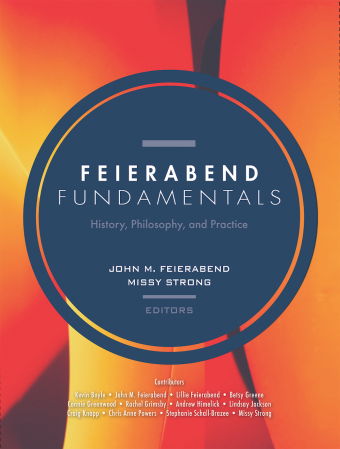 Feierabend Fundamentals: History, Philosophy, and Practice is the first comprehensive look at all aspects of John M. Feierabend's innovative and popular approach to teaching music, written by a team of practitioners from early childhood to college and beyond.